Savvy Spending: Walmart: Roadmaster Mountain Bikes for men, women, girls, and boys for just $59 shipped! Plus 7% cash back! 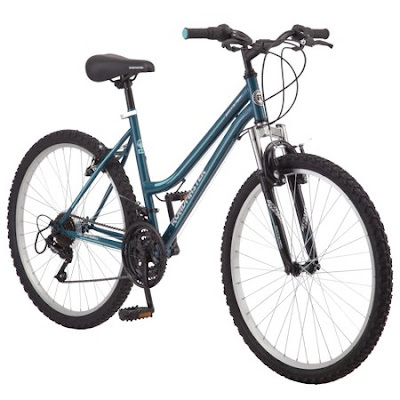 Walmart: Roadmaster Mountain Bikes for men, women, girls, and boys for just $59 shipped! Plus 7% cash back! Here's a great deal on a new bike! Walmart has select Roadmaster Granite Peak Mountain Bikes on sale for $59. Shipping is free, otherwise select free store pickup if stock is available. Start at Top Cash Back for an additional 7% cash back! That's another $4 cash back! !